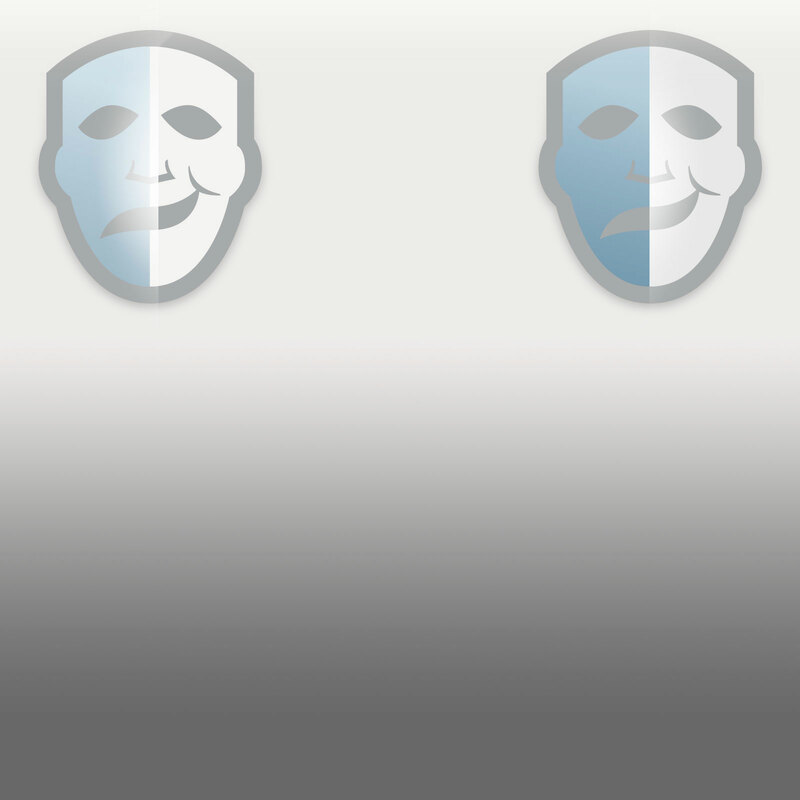 This is a card used in Bryan Singer's 2008 WWII film Valkyrie. 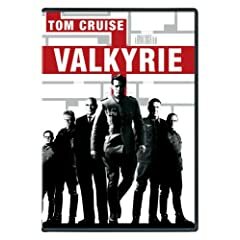 When Colonel Claus von Stauffenberg (Tom Cruise) develops a plot to assassinate Adolf Hitler, he gives the other members of the coup a card to identify them with the cause. 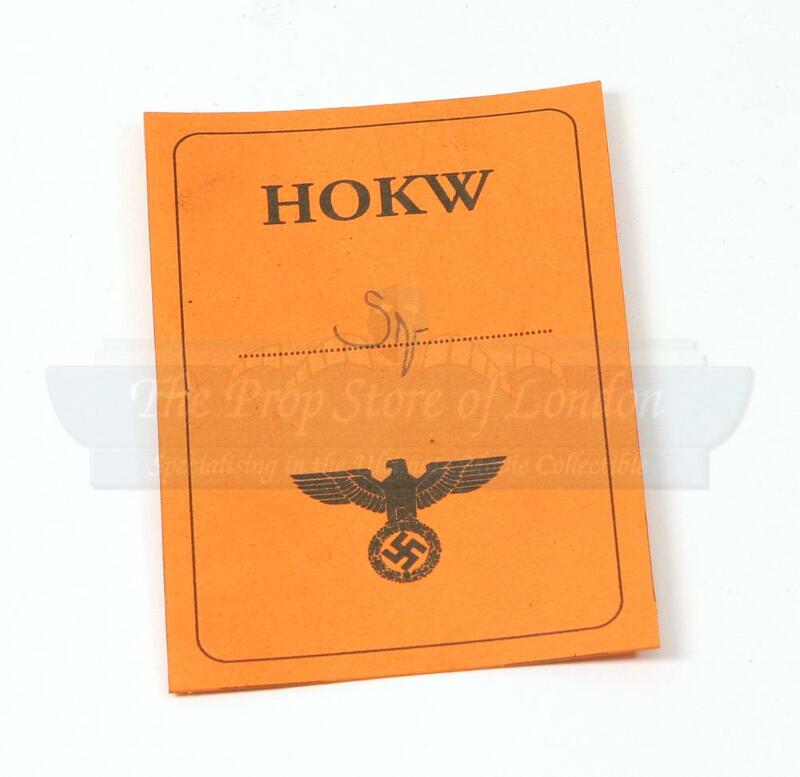 This card is orange with the letters HOKW on the top, and the symbol of the Third Reich. It is also initialed by Stauffenberg. 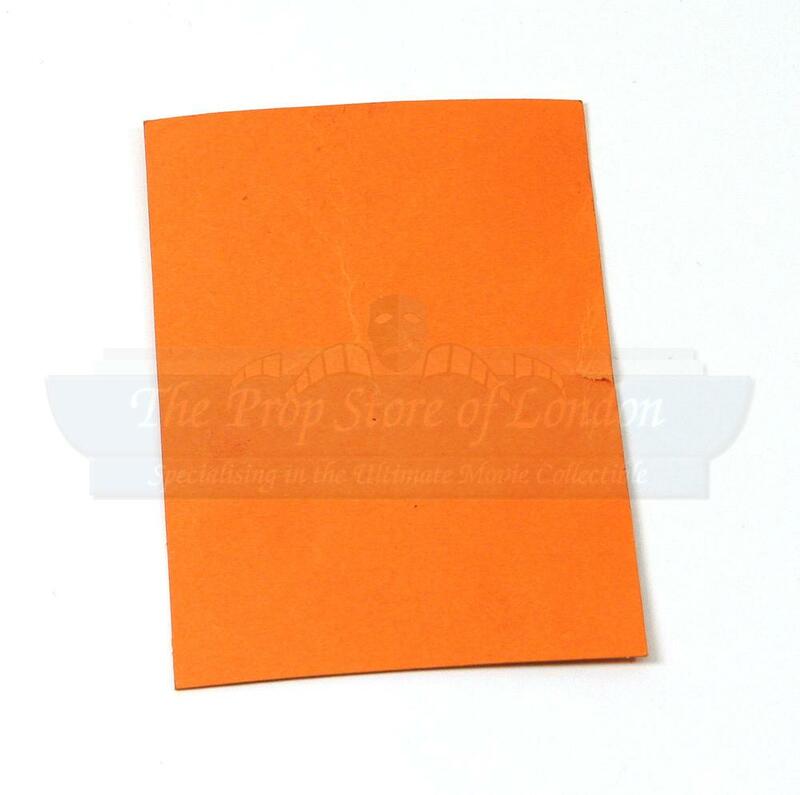 Most of the cards shown in the film are yellow, but there are orange ones featured as well. Made of thick paper, this card is about 3.5" x 2.5" (9cm x 6cm). It is in good condition with some intentional distressing from the production. *Actual card received may vary slightly from photo.